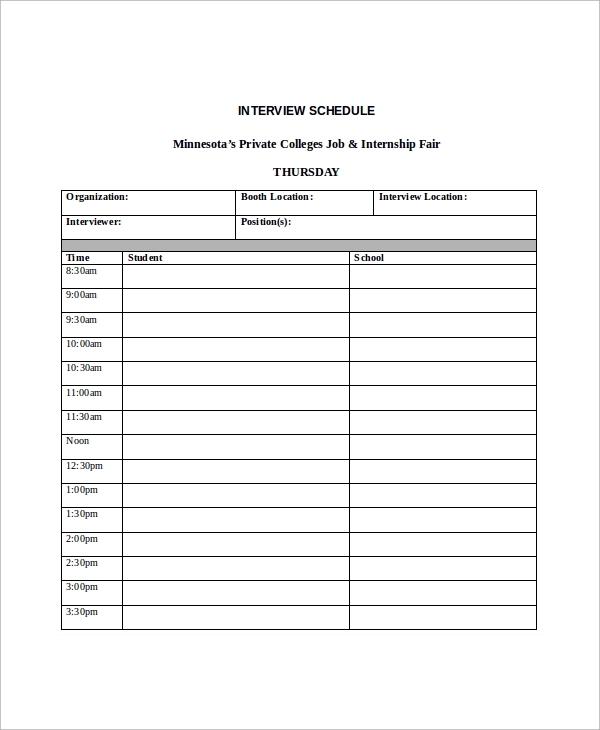 When you are scheduling an interview on a day with details of each candidate one by one in slots, you need this kind of template for planning. Here you may enter name and details of the organization, the job role, interview timings and the individual time slot for each candidate. 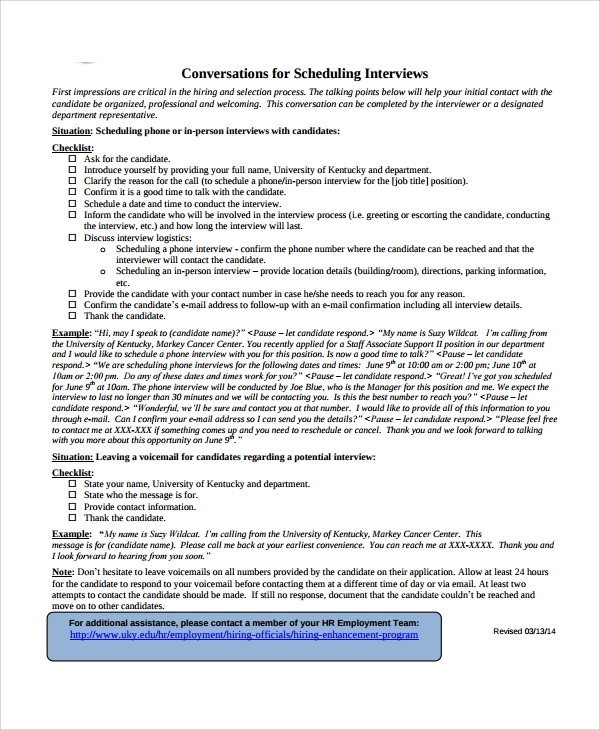 The campus interview is a common thing in universities and colleges, and organizing one requires discipline and proper planning. 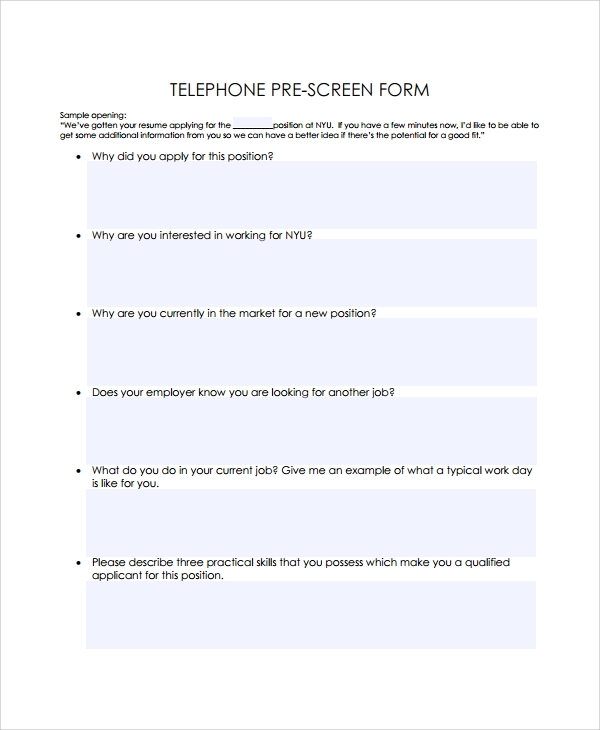 This template helps do the same with a systematic style of allocating students in a slot. What the slot time will be, when the breaks may be given, are all preplanned in this kind of a schedule. The HR interview schedule is for the help of the HR in any organization. The day is divided in slots and candidates are called accordingly. 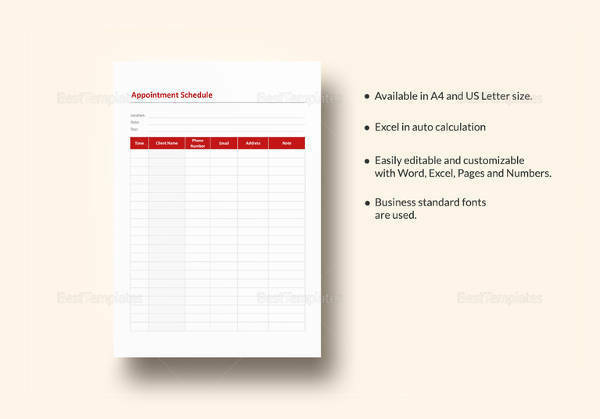 In fact, interview call letters and intimidations are all sent with the help of this scheduler. 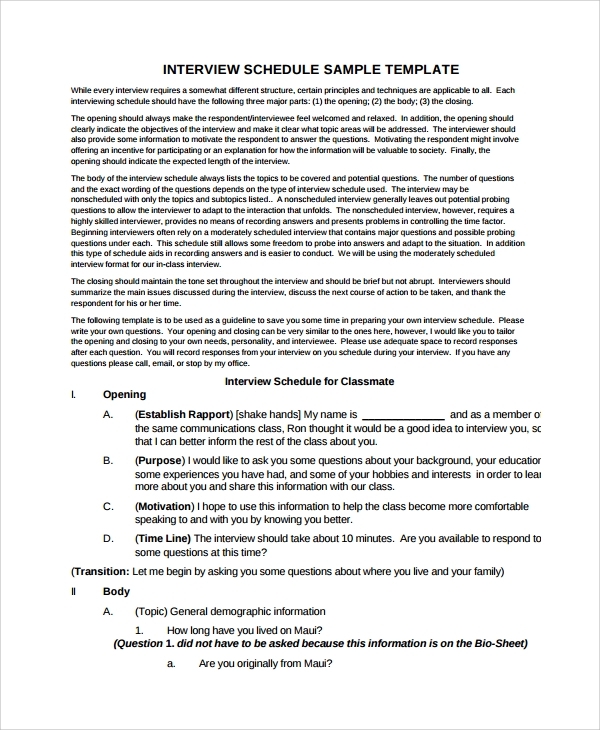 Why Interview Schedule Templates are Used? 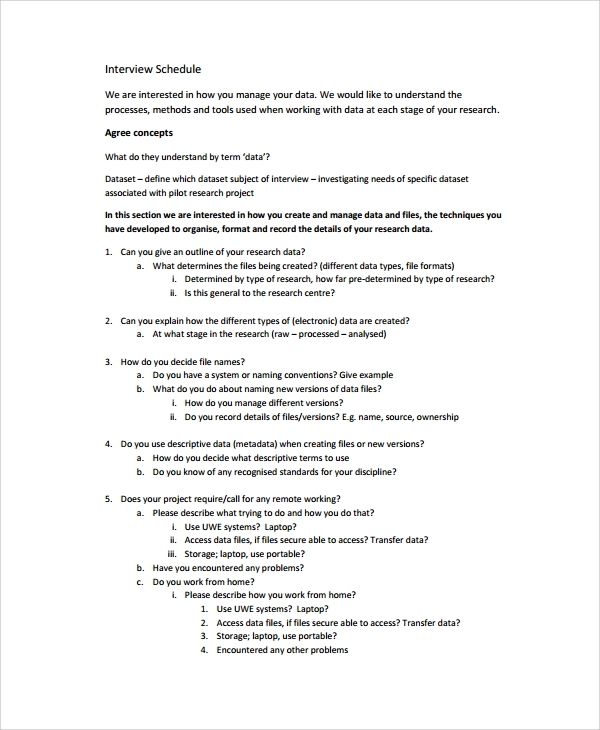 Who Needs to Use the Interview Schedule Templates? 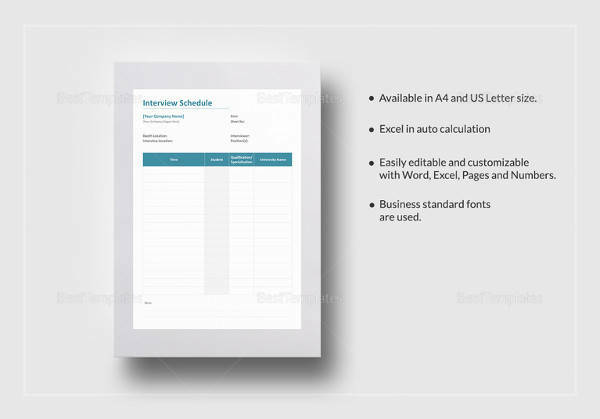 The interview schedule templates can be used by anyone who needs to organize and execute interviews in total discipline and order without confusions. No candidate should be confused about his/her slot and the interviewer has to be confident about every next move. Only then, the whole process can get systematic. 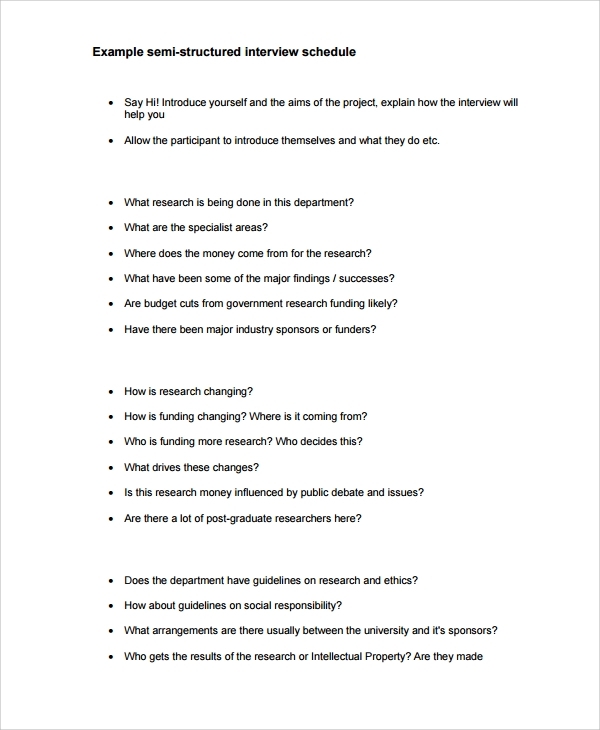 This is needed in any organization which takes interviews of candidates in a roll. 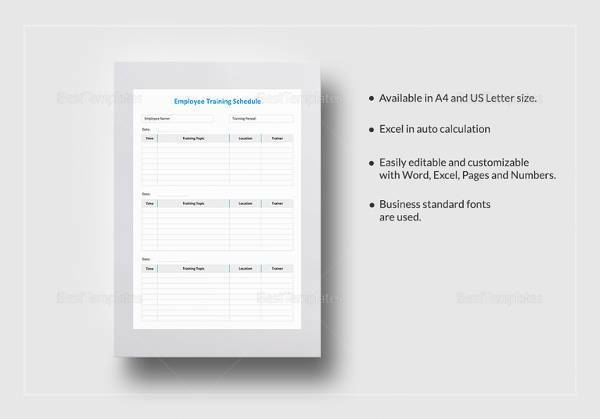 Hence any such organization or HR may make the best use of the templates and get benefited. 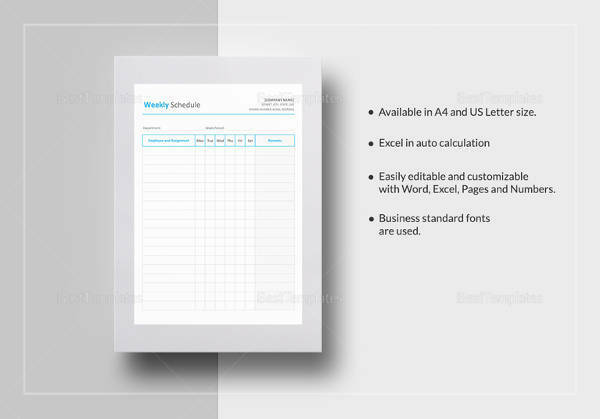 You simply don’t have to invest time on excel files and planning and can get a ready scheduler from a template bank to start the planning. 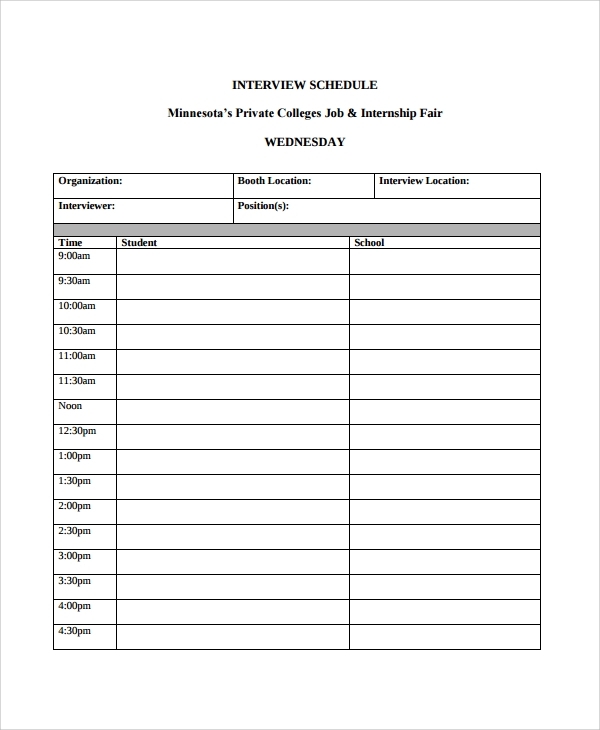 As you may see that interview scheduling can be made so simple with the scheduler templates and invitation examples, you may use them the next time you schedule an interview, and watch how well and smooth things get executed. 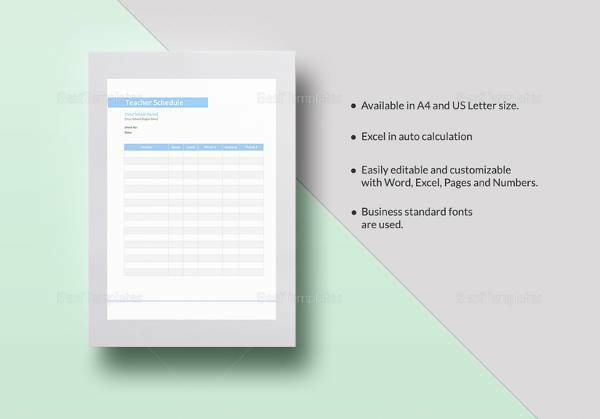 The templates are free to use and are available in two popular formats, the Doc and PDF.